***Ask About Our Move-In Specials! ***Note: Specials Are Not Applicable For Section 8 Leases. 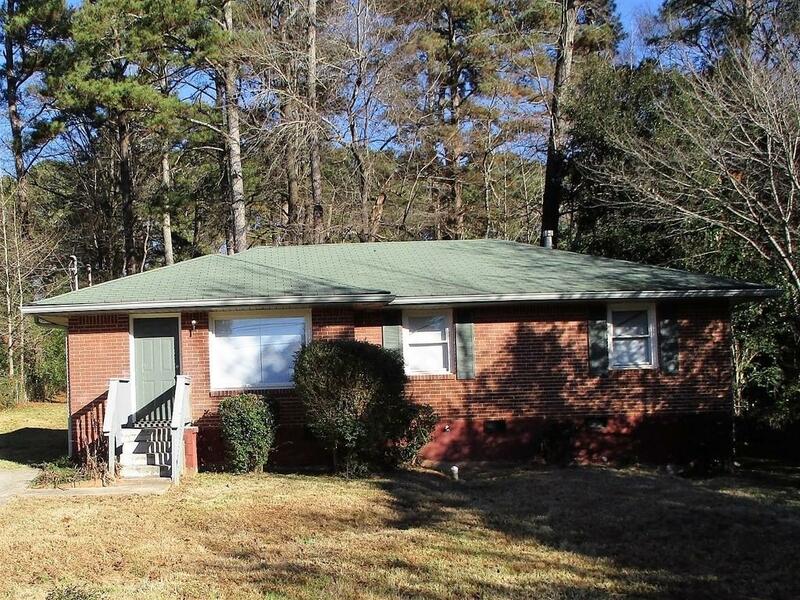 ***Cozy 3/2 4 Sided Brick Ranch Just Off The 285 Exit Inside The Perimeter. 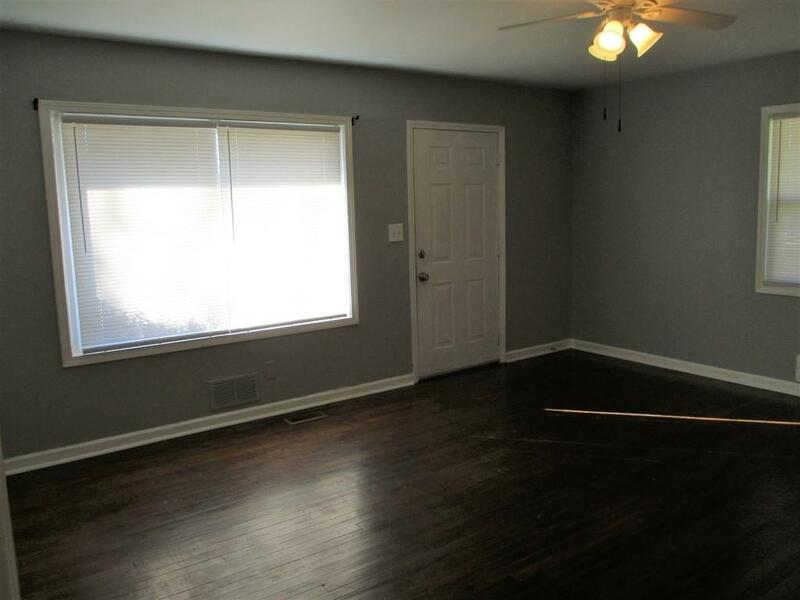 Neutral Paint And Hardwood Floors! Open Breakfast Area With View Of Kitchen And Appliances. 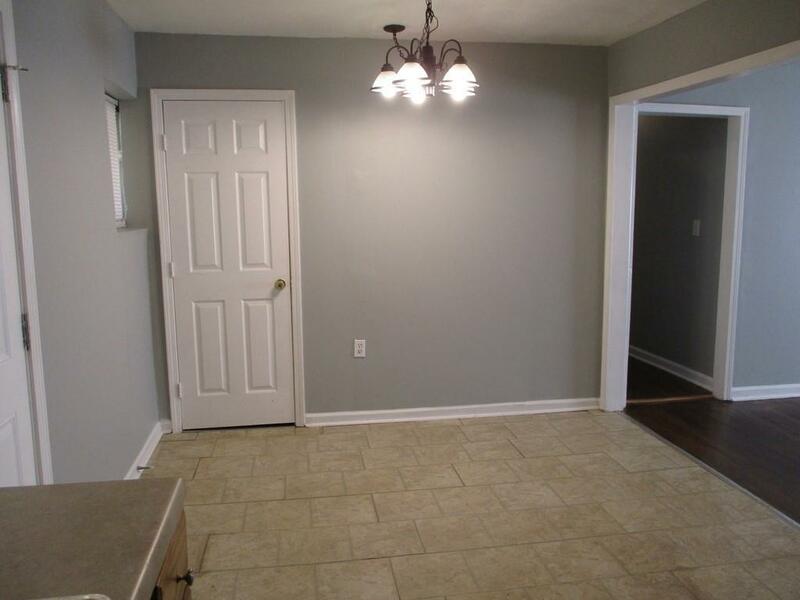 Living/Dining Room, Master On The Main W/ Private Bath With Shower and With 2 Other Spacious BR W/ Hall Bath On The Main. Property Sits On A Huge Lot With Deck. 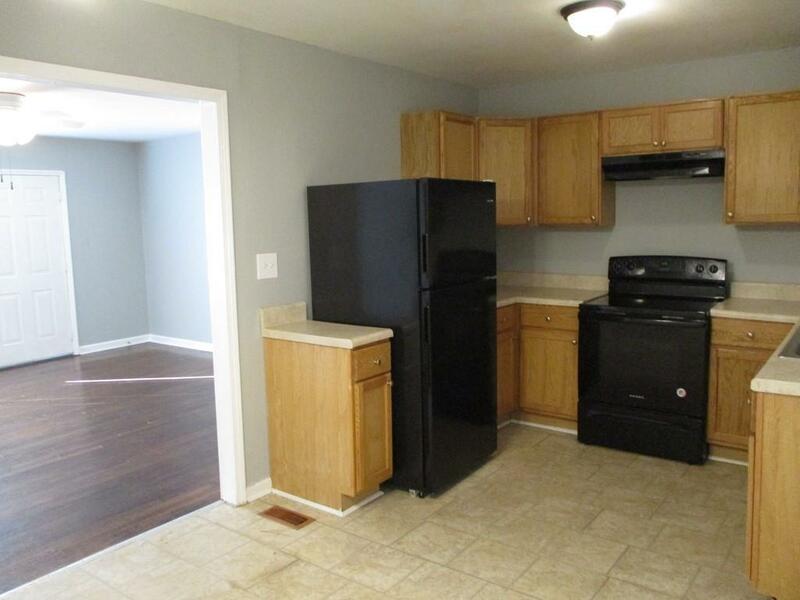 Great Location That Faces The Glenwood Road Corridor. A Must See! NOTE: Pest Control Included On Lease For Add'l $33/MTH.